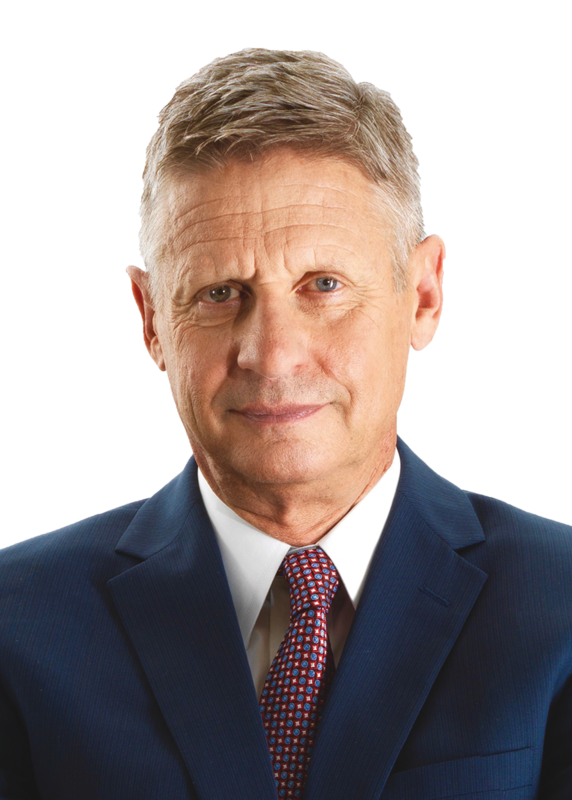 RAWIllumination.net: Is Gary Johnson a libertarian? 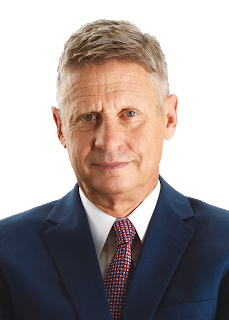 I've been reading debate on Twitter about whether Gary Johnson is libertarian enough to be the Libertarian Party candidate. He and his running mate, William Weld, appeared on CNN's Town Hall for an hour, so I sat down and listened. • The U.S. should get out of Afghanistan, and should have gotten out shortly after overthrowing the Taliban about 15 years ago. • He defended the ownership of semi-automatic rifles and said outlawing them would turn millions of Americans into criminals. • He said he opposes the "imperial presidency." • He said Utah's current law strikes a good balance between gay rights and religious freedom. (I'm not familiar with that law.) On bakeries serving gays, he said businesses should sell wedding cakes to anyone who walks in the door but have not obligation to decorate any cake a certain way. • He defended immigration and free trade. • He would eliminate the Department of Education. More generally, on the size of the federal government, he would cut spending 20 percent to deal with the deficit. • When asked about terrorism, he said government isn't omnipotent and can't stop every attack. "These things are going to happen." • He favors a "noninterventionist" foreign policy and opposes regime change as a policy. • He defended legalizing prostitution. It was interesting to hear from Johnson himself, as opposed to reading about him. (The Green Party's Jill Stein will appear on the show with her running mate on August 17, 9 p.m. Eastern time). I'm not telling anyone how to vote; that's not what this blog is about. Think for yourself, as Timothy Leary says.